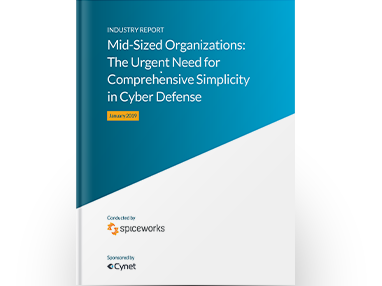 In December 2018, Cynet commissioned research house Spiceworks to conduct an online survey among IT and security pros from mid-sized organizations. The goal was to gather insights into current market practices related to cyber security and assess reasons why some organizations are not entirely secure. The survey found a clear dissonance between the acknowledgement of what it takes to have a strong security posture, and the ability to maintain strong security. Download the pdf to read the full report.